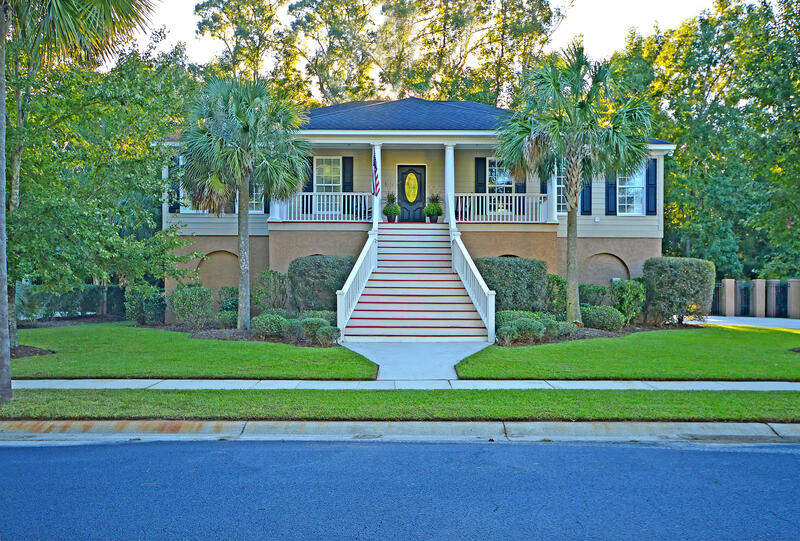 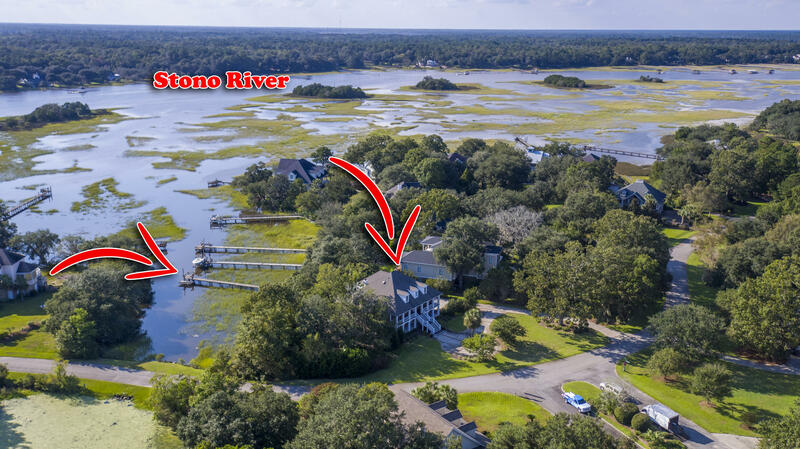 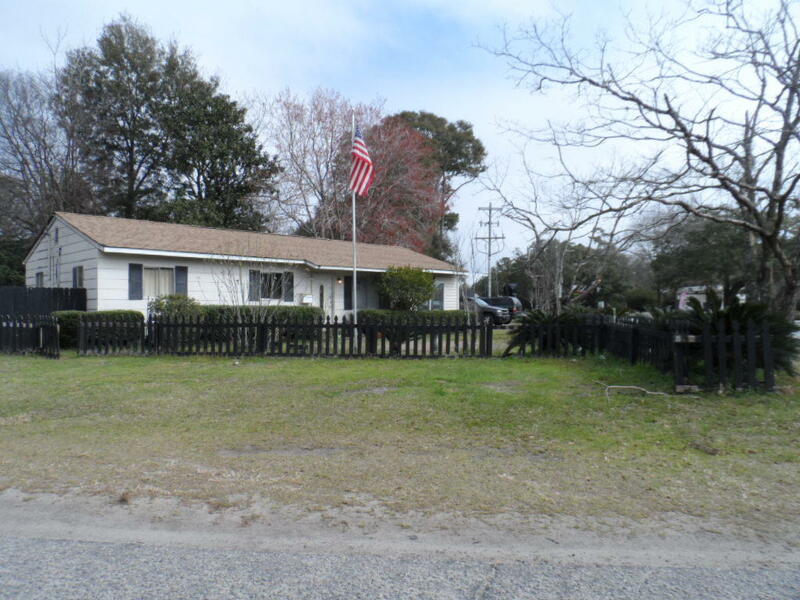 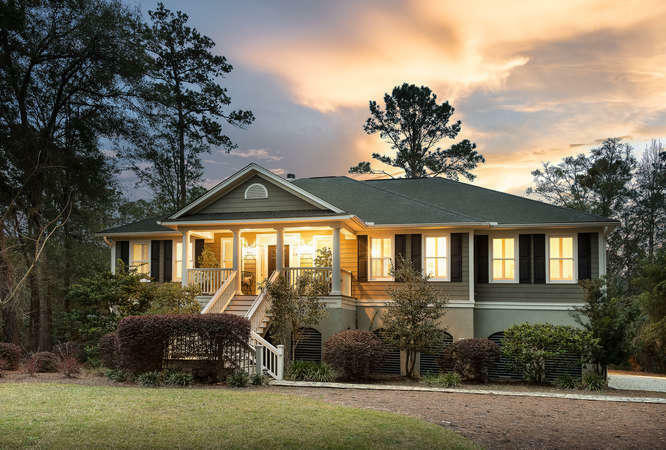 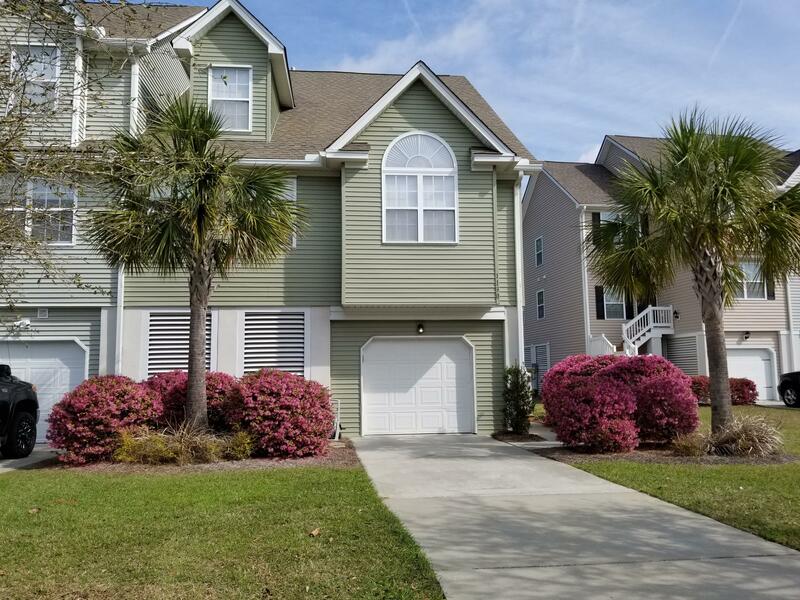 Mother-in-Law Suites are available for sale in the Johns Island SC real estate market. 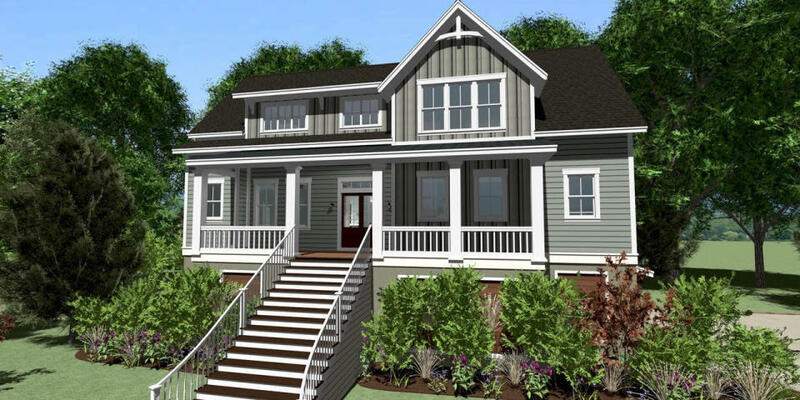 Families downsizing look to consolidate expenses and living together under one roof is a fairly common occurrence. 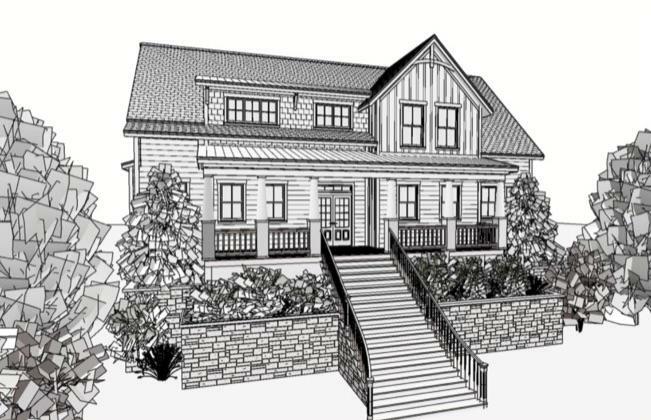 Mother in Law suites can be either a part of the house and are many times built into the room over the garage. 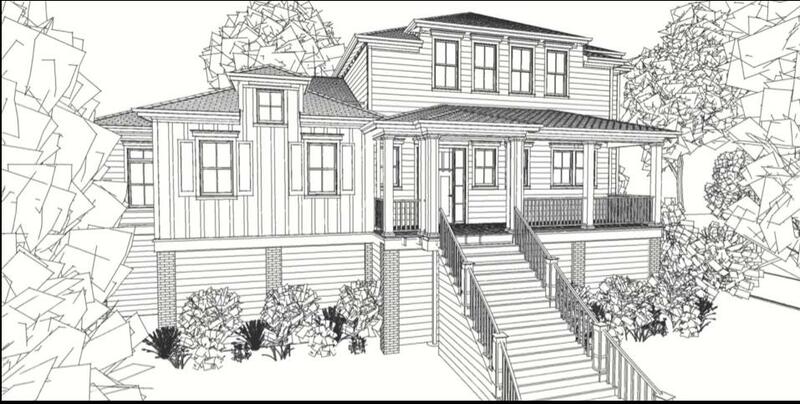 Mother in law suites can also be a separate structure. 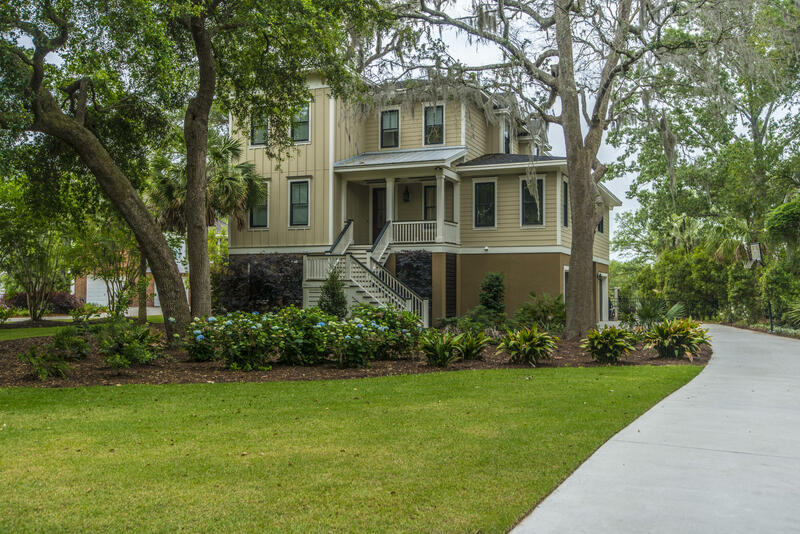 When looking for a home on Johns Island with a mother in law suite, consider checking the zoning for the area. 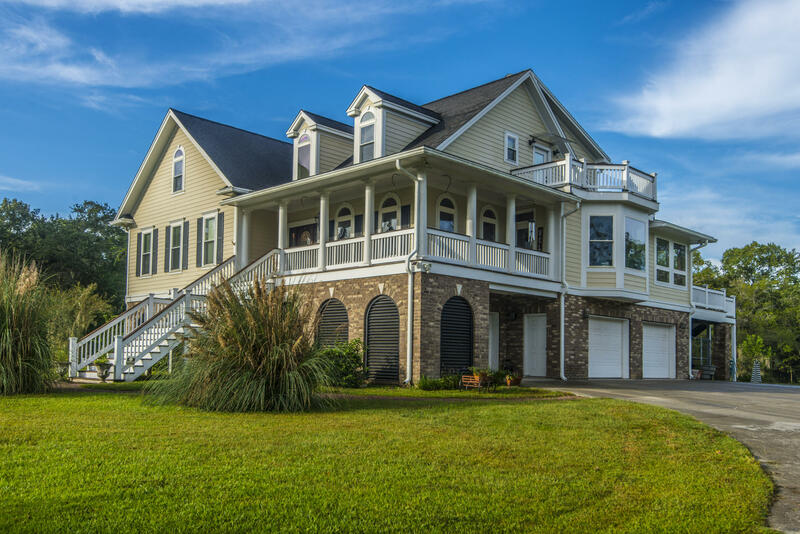 This is especially important of the mother in law suite was added after the original home was built for insurance purposes. 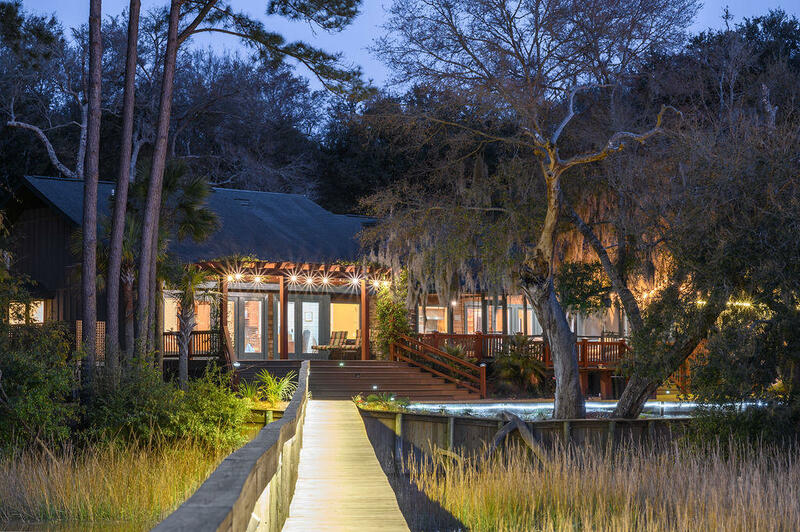 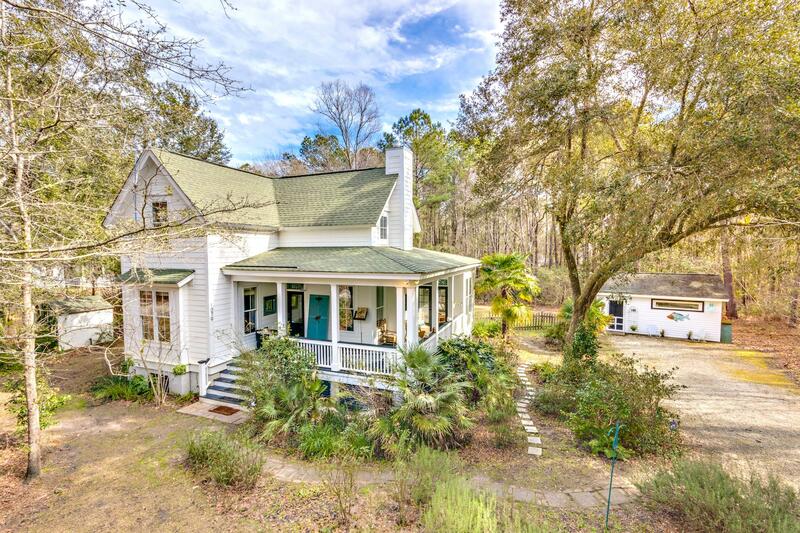 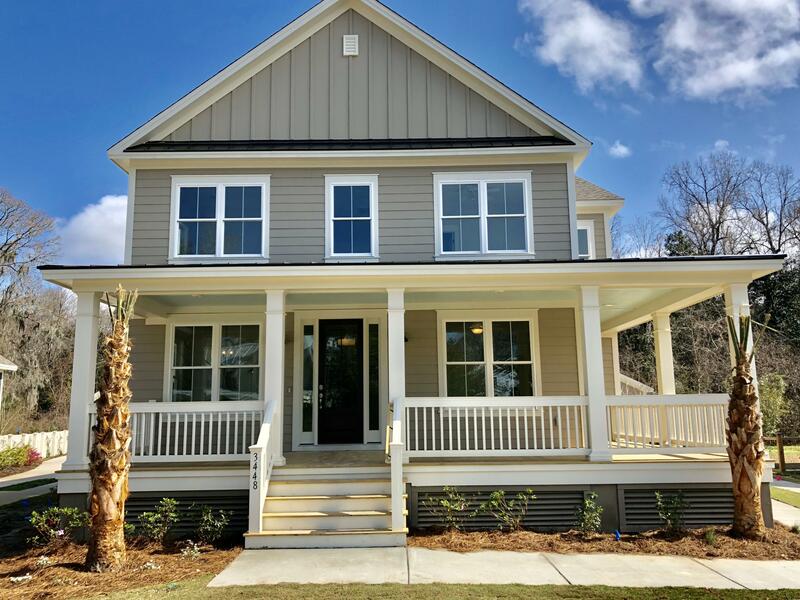 These are all of the homes for sale with Mother-in-Law suites in the Johns Island, SC real estate market.